Multimedia content includes image files, audio files and video clips. Images are the most common form of media used in web site design and good quality relevant images are essential to make any website look interesting. 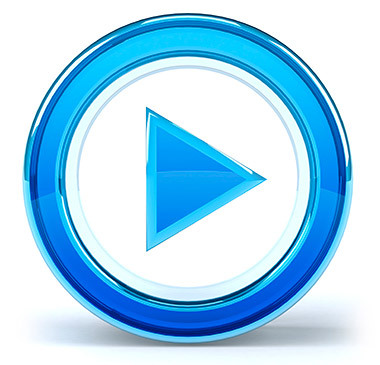 Video clips could include a small video commercial, interview or introduction on your web site. Audio Files can also be added to your site however we’d recommend they don’t automatically play when accessing your site as people surfing discretely whilst at work may find this a little embarrassing! Let the viewer choose when to listen and when not to. Great for bands, musicians and vocalists who wish to share their repertoire with prospective customers.